Join me on Wednesday, May 29 at 1:00 p EST. I’ll be broadcasting live from my kitchen through Google Glass while we explore a science mystery in the refrigerator. 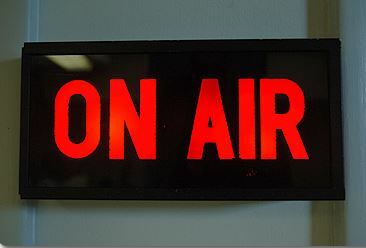 The whole broadcast will only last 10-15 minutes, with the majority of that time devoted to student questions and ideas. Our session will be targeted to a broad age-range, so everyone is welcome to come. 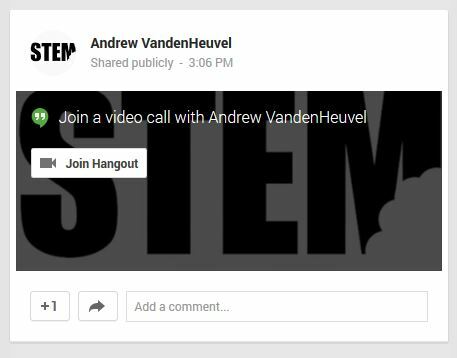 Click “Join Hangout” and you’ll be in (you will need to be logged into your Google account). I can’t wait to see you there! Wow – thanks to all those who came to our first STEMbite Live. It was an amazing success all around. More to come, I’m sure.